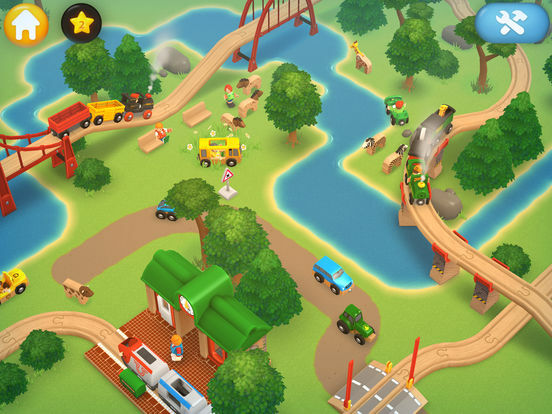 In this app you can build your own railway with all the classic parts from the world of BRIO. 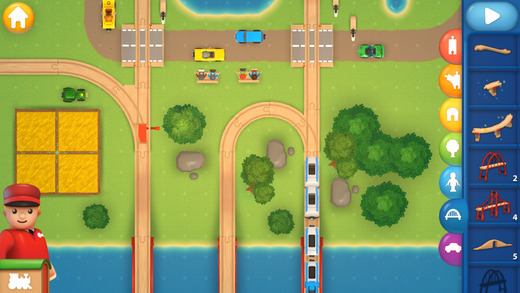 You can lay down tracks, place stations and figures, combine your own train sets and travel out to solve missions in an amazing train world. 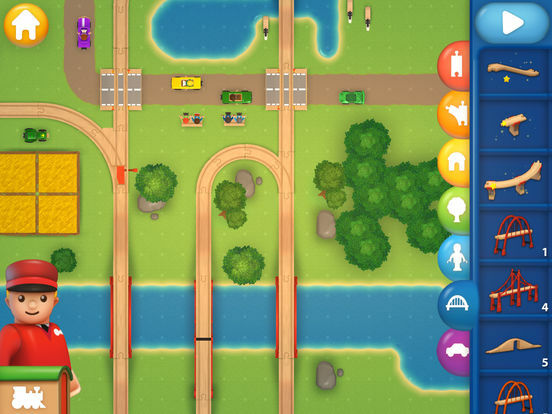 The app stimulates creative play where kids can create their own world and play freely. 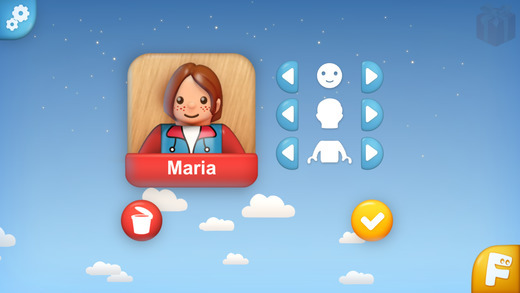 When they play in the world and solve missions they receive more elements to build with. 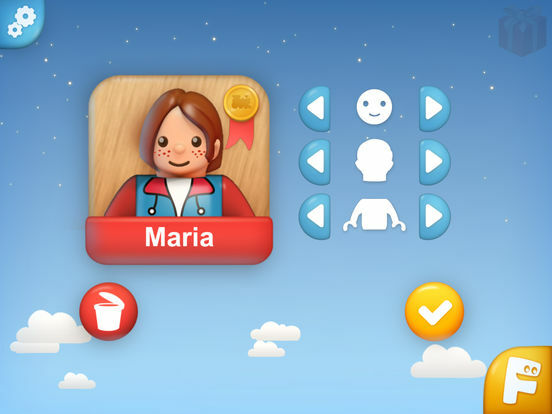 The app is suitable for kids between 3 and 10 years old. 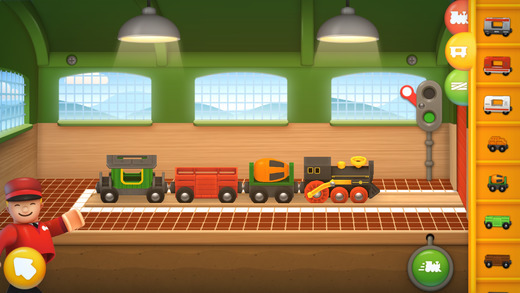 The safety of kids is very important for us at Filimundus and BRIO. 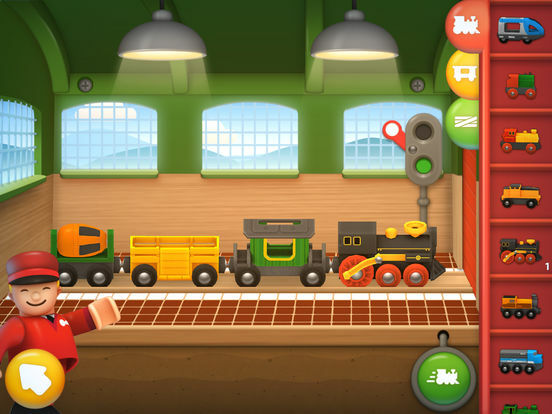 There is no offensive or explicit material in this app, no ads and no IAP (in app purchases). 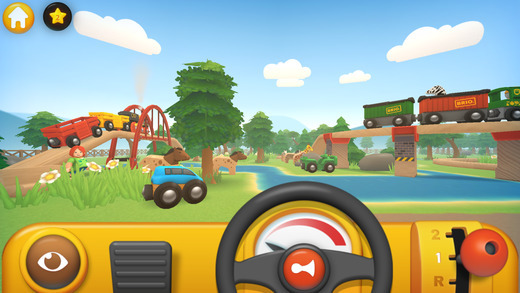 Filimundus is a swedish gamestudio focused in creating developing games for kids. We want to stimulate learning by giving them challenges where they can create things and then play with it. We believe in giving kids a creative environment where they can develop through open ended play. For over a century, our driving force has been to spread joy among children around the world. 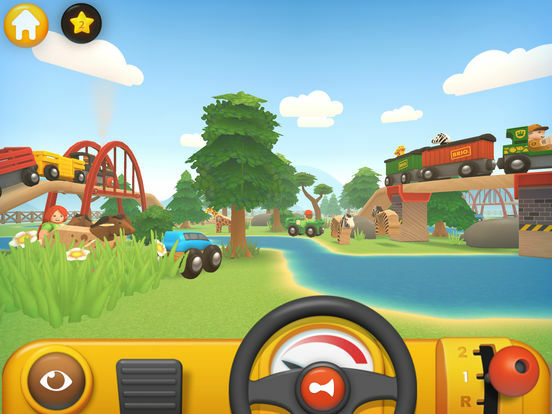 We want to create happy childhood memories where the imagination is allowed to flow freely. 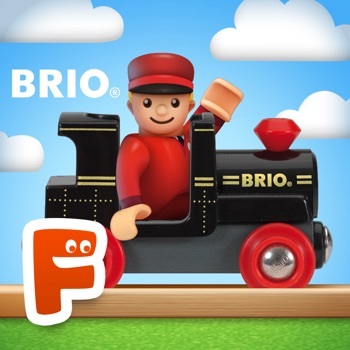 BRIO is a Swedish toy brand that creates innovative, high-quality and well-designed wooden toys that give children a safe and fun play experience. The company was founded in 1884 and is represented in over 30 countries. 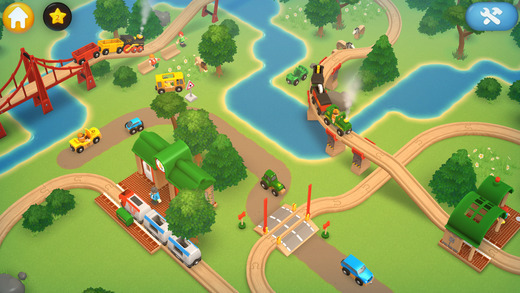 For more information, please visit www.brio.net.